With the rich library of Java it was used in every type of computer software like website, mobile app, desktop application, games, etc. Here netbeans editor increase its strength as it reduce developer labor. So java projects with source code free download for students are list in this blog where variety of projects are collect such as web application, games, etc. 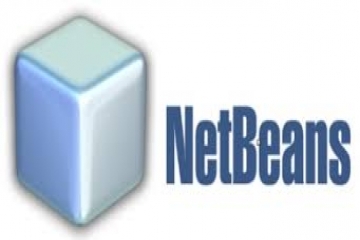 Hence anyone who are looking for java projecs with source code in netbeans can go through these project list and make necessary modification as per his requirement. All projects are in running condition where complete set of database and frontend files are present in the zip file. 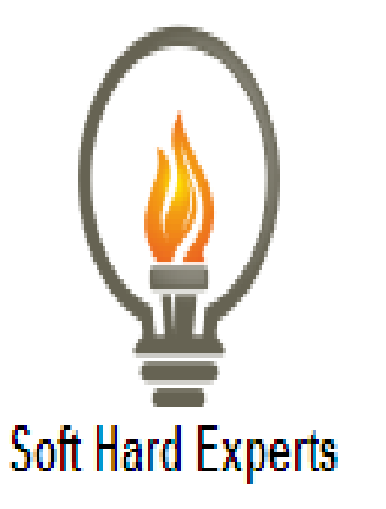 Most of the features are new as per the todays requirement of online projects. It was expected that student have basic knowledge of netbeans as running of file, check database table data, etc. With this foundation knowledge one can easily run any of above projects.